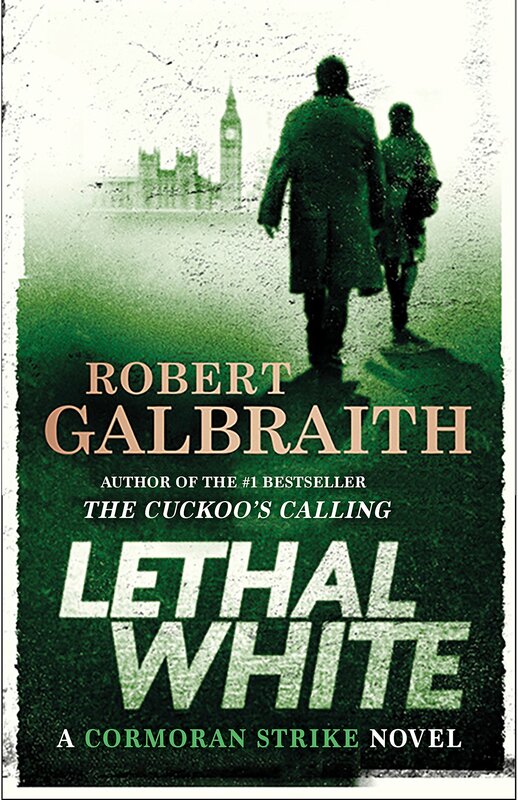 #1 New York Times Bestseller Lethal White is the fourth book in the Cormoran Strike series from the international bestselling author Robert Galbraith. When Billy, a troubled young man, comes to private eye Cormoran Strike's office to ask for his help investigating a crime he thinks he witnessed as a child, Strike is left deeply unsettled. 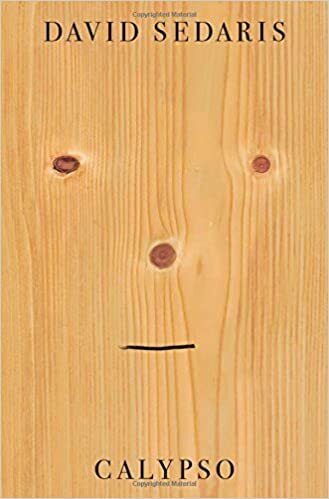 While Billy is obviously mentally distressed, and cannot remember many concrete details, there is something sincere about him and his story. 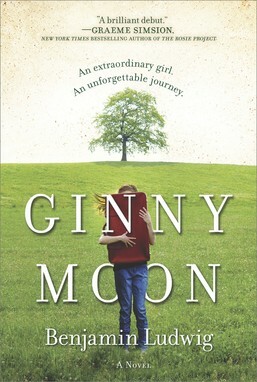 But before Strike can question him further, Billy bolts from his office in a panic.Trying to get to the bottom of Billy's story, Strike and Robin Ellacott-once his assistant, now a partner in the agency-set off on a twisting trail that leads them through the backstreets of London, into a secretive inner sanctum within Parliament, and to a beautiful but sinister manor house deep in the countryside.And during this labyrinthine investigation, Strike's own life is far from straightforward: his newfound fame as a private eye means he can no longer operate behind the scenes as he once did. Plus, his relationship with his former assistant is more fraught than it ever has been-Robin is now invaluable to Strike in the business, but their personal relationship is much, much trickier than that.The most epic Robert Galbraith novel yet, Lethal White is both a gripping mystery and a page-turning next installment in the ongoing story of Cormoran Strike and Robin Ellacott.